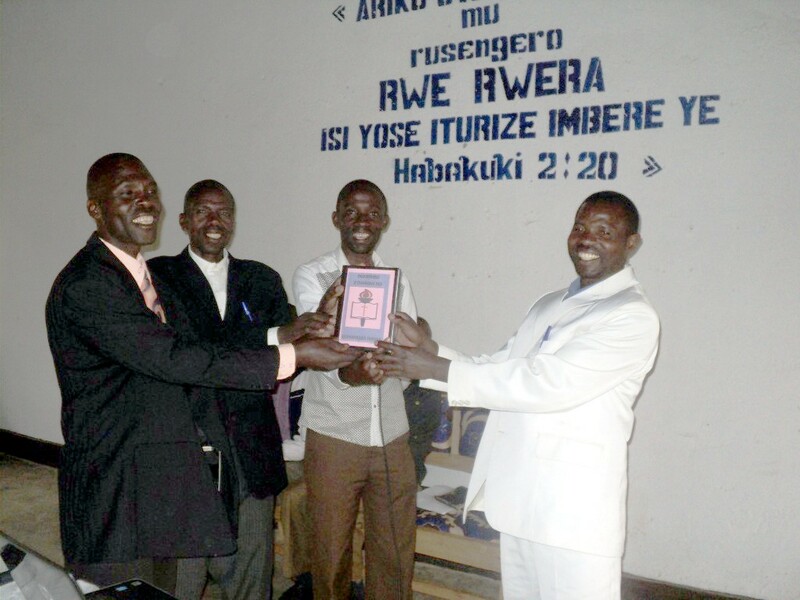 In collaboration with the Seventh Day Baptist Missionary Society, the Seventh Day Baptist Church in Rwanda organized an evangelical seminar held at Maranatha from 5th to 07th August 2016 for pastors and evangelists. 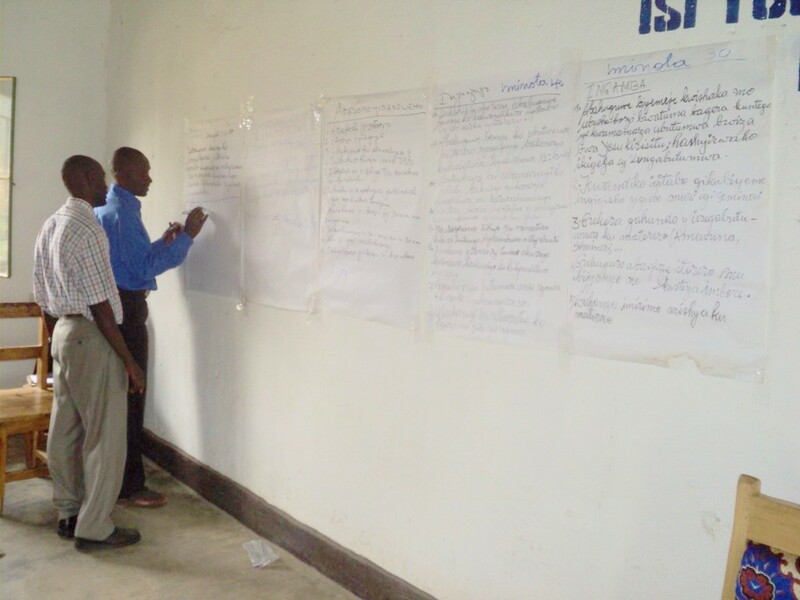 The objective is to increase the capacity of participants in evangelization methodology and techniques. The theme of this seminar was “Go and Go” Mathew 28:19. 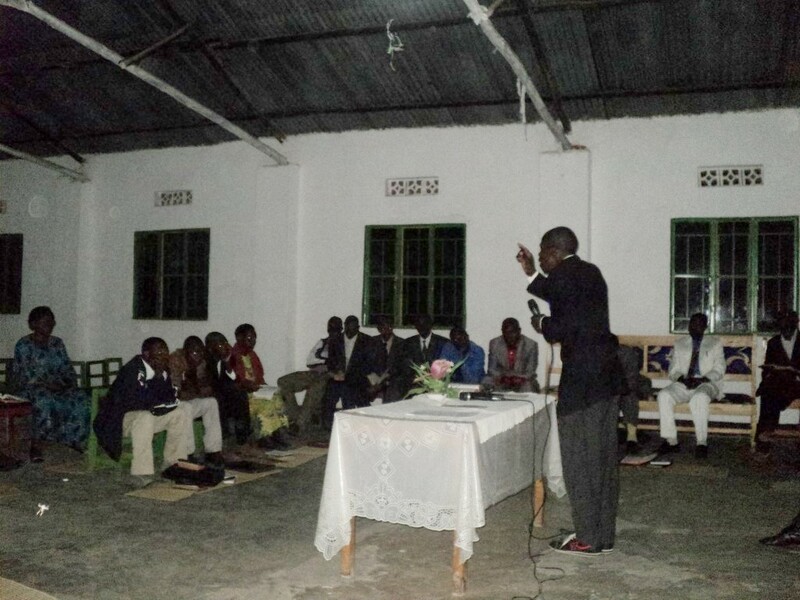 In this seminar were planned 51 participants: 26 Evangelists from all local churches; 25 Pastors from local churches. The average number of participants was 39. 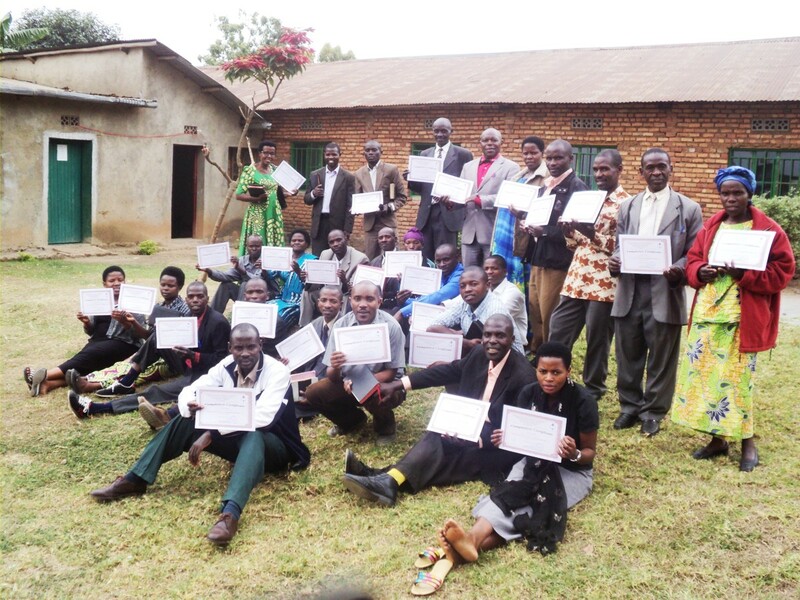 After the training, each participant gained a participation certificate. The lessons were followed days and nights during three days. Lessons were starting at 5:00 AM and ending up at 9:00 PM. The participants thank the Charitable of donors through the SDB Missionary Society for its assistance to the success of this training. 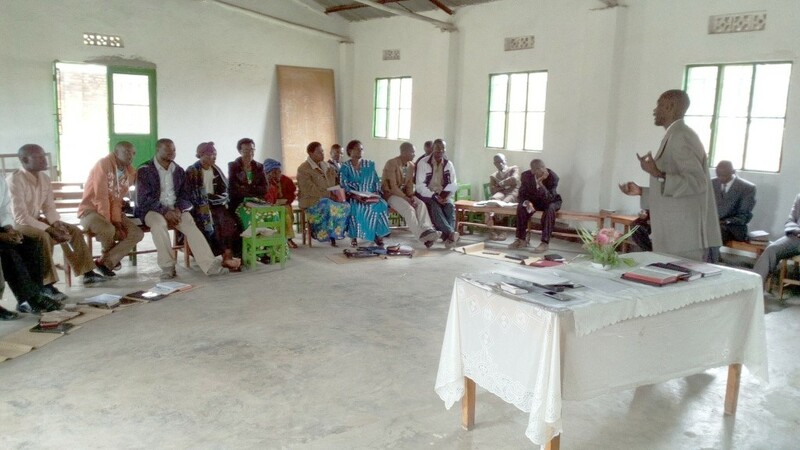 Training for church members in agro-livestock, with the aim of make small income generating projects, so to achieve sustainable development. Monitoring and evaluation activities will be established by the coordinating committee, to ensure that the execution of training is done properly. In partnership with the SM- the advanced training (especially on leadership, history and polity of SDB) is highly desirable. 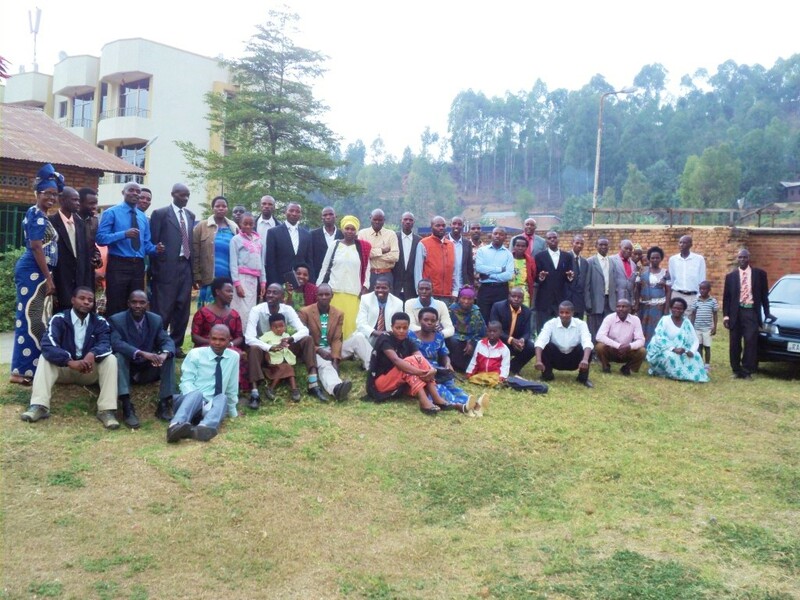 The SDB Conference Rwanda, we appreciate the SDB MS to support this project and encourage us in Gospel Ministry generally. 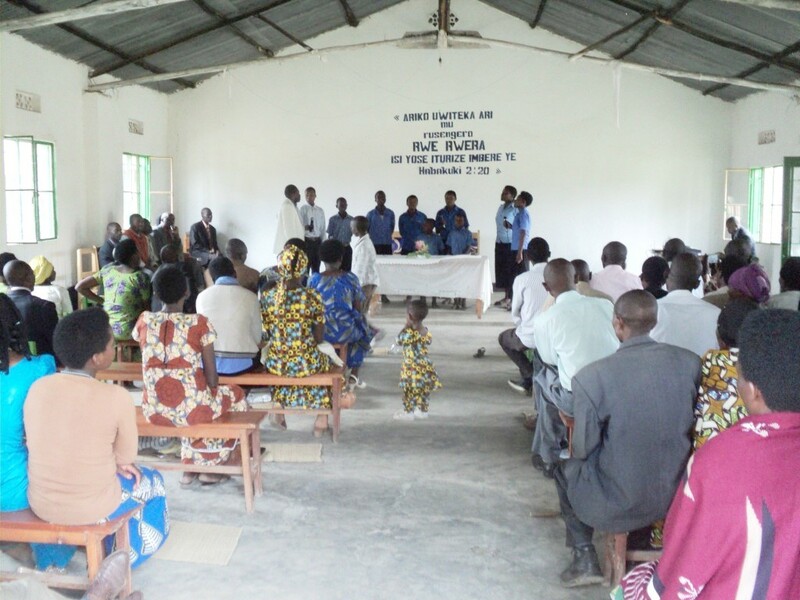 To increase the capacity of Evangelists and Pastors in evangelization methodology and techniques is the main pillar of a strong church in the future and the sustainable development of the church.